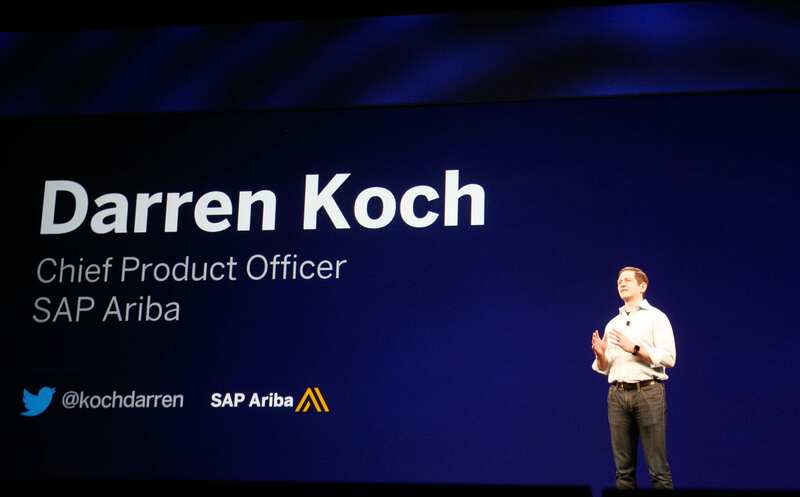 What an amazing time at the SAP Ariba Live Conference 2019. 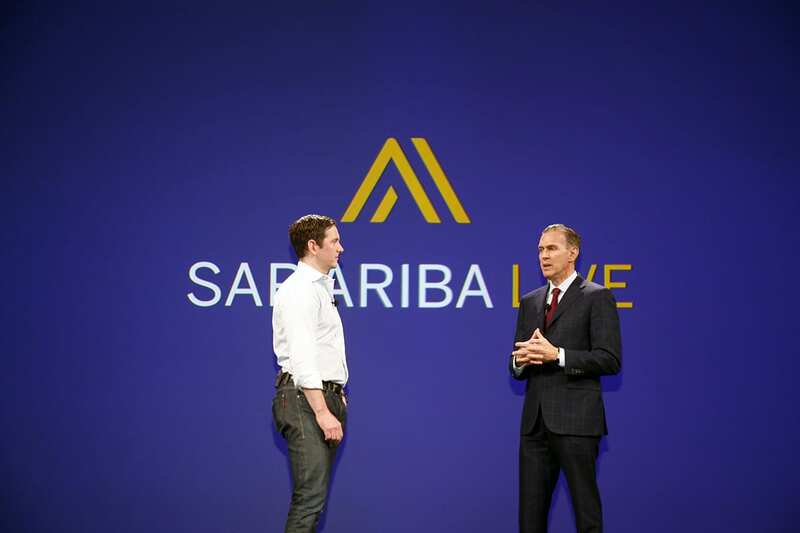 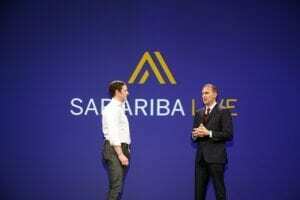 Thank you to the SAP Ariba team for producing such an incredible event. 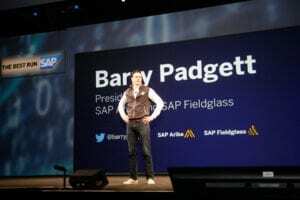 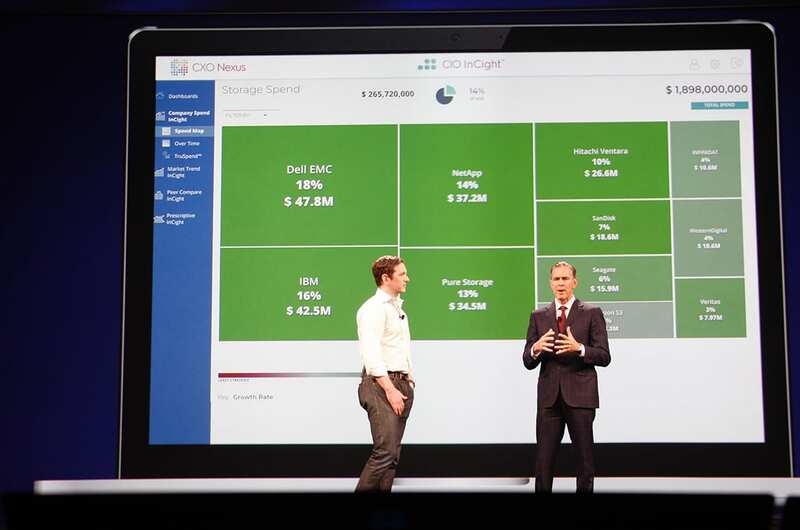 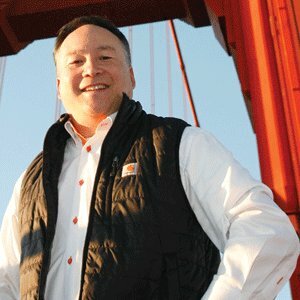 Some highlights include CXO Nexus CEO Ken Male talking onstage with Darren Koch, the Chief Product Officer of SAP Ariba and the SAP Business Network. 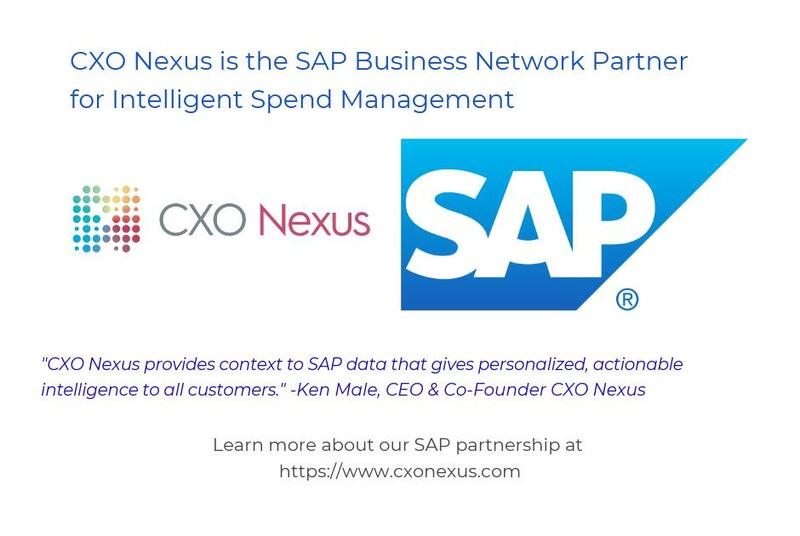 Take a look at our highlight clips and see how CXO Nexus AI-based Vendor Spend Analytics accelerates the Intelligent Enterprise. 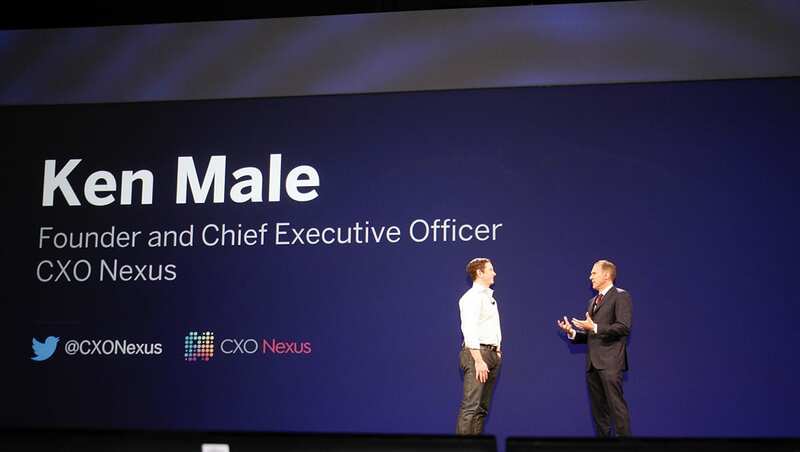 CXO Nexus SAP Partnership Introduction. 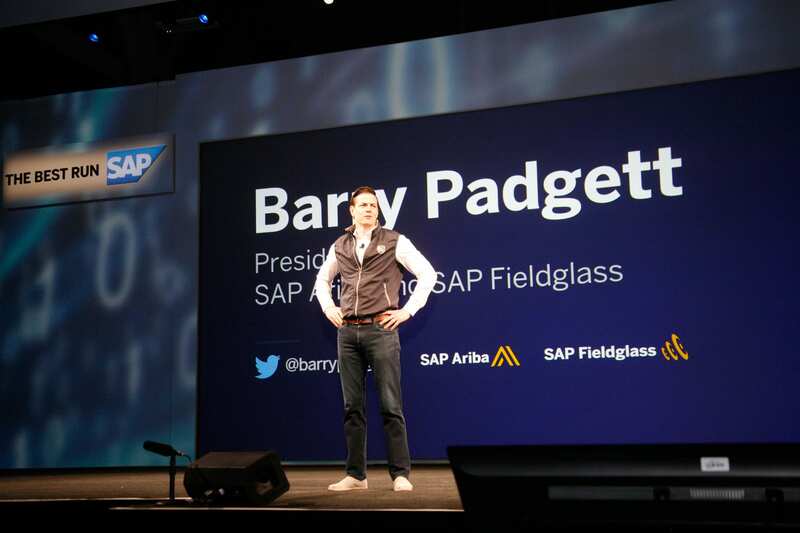 Check out our 20 minute presentation at the @SAPAriba Live show at NOON on APRIL 2 in the micro theater in the main pavilion.